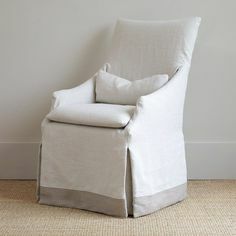 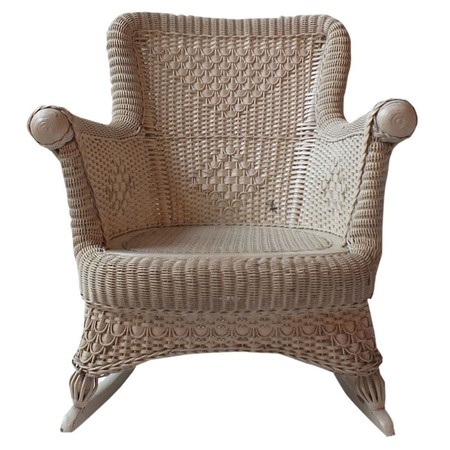 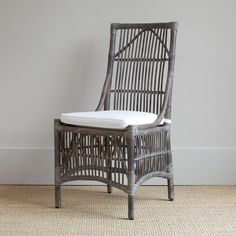 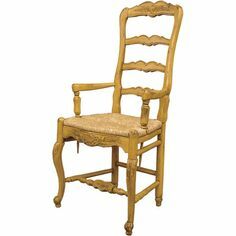 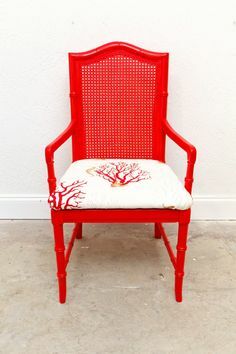 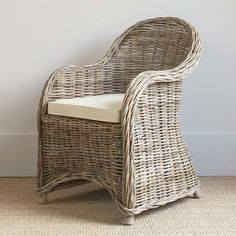 I pinned this Wheat Sheaf Arm Chair from the Habersham event at Joss & Main! 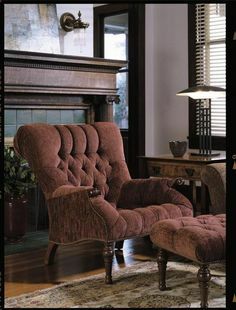 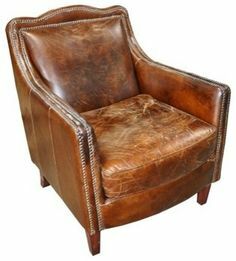 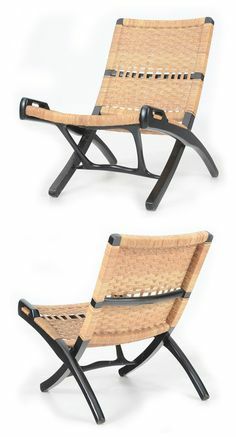 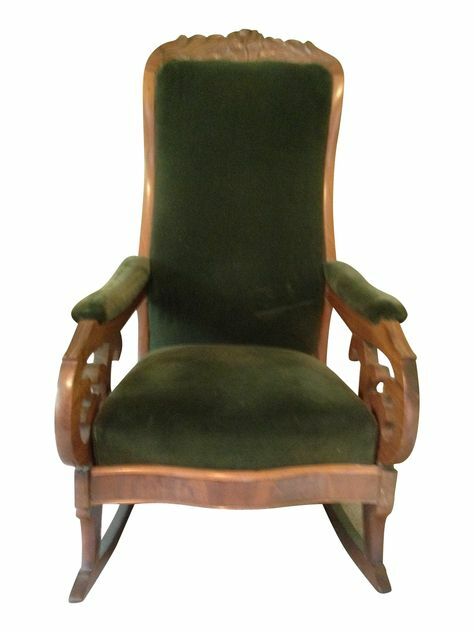 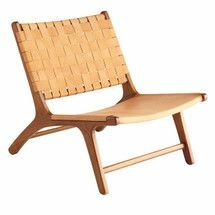 I pinned this Edgarton Arm Chair from the Wright Brothers event at Joss and Main! 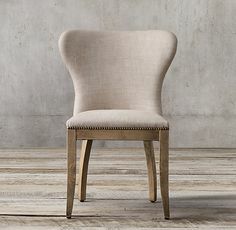 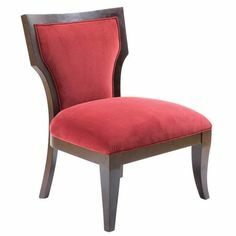 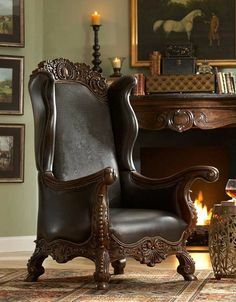 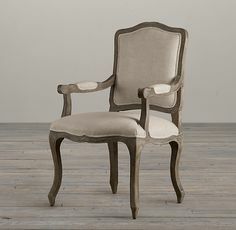 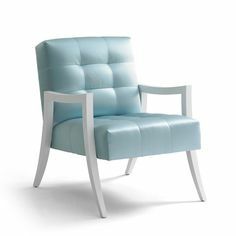 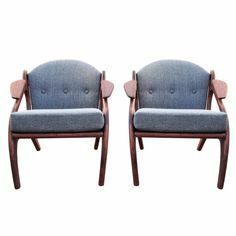 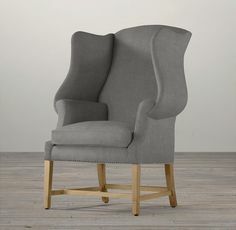 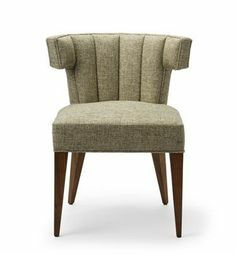 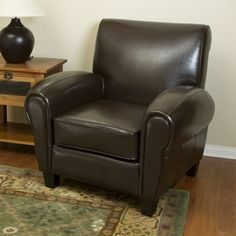 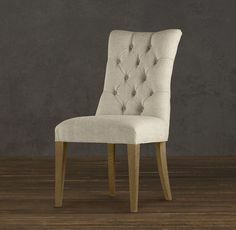 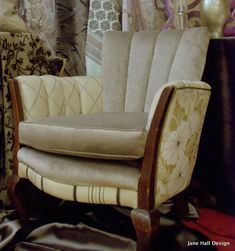 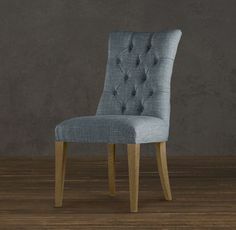 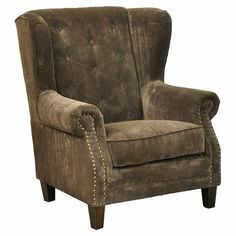 I pinned this Avalon Arm Chair from the Home for the Holidays event at Joss and Main! 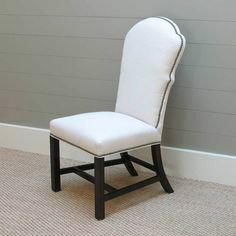 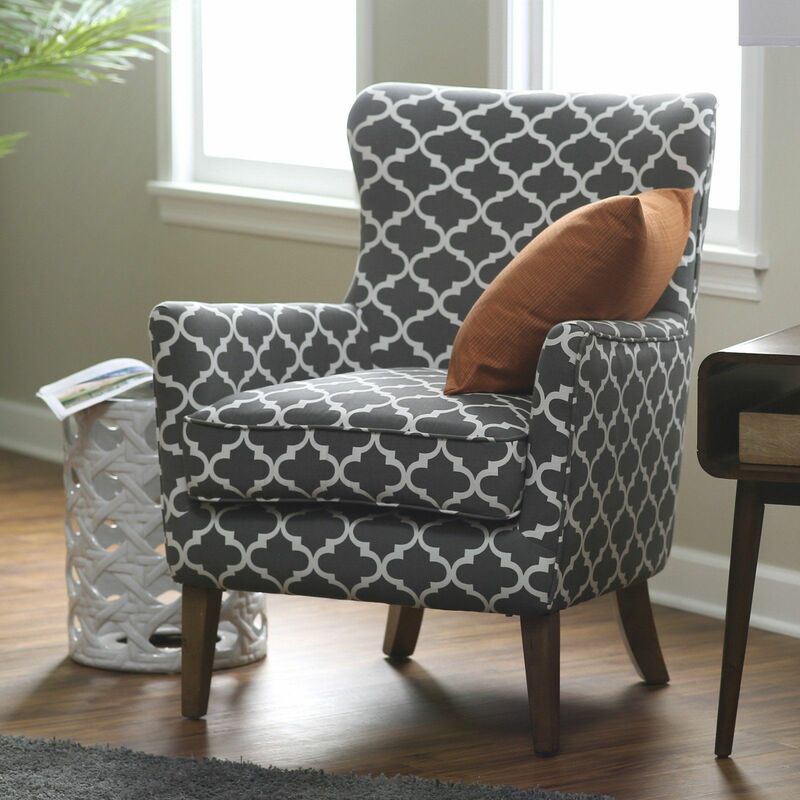 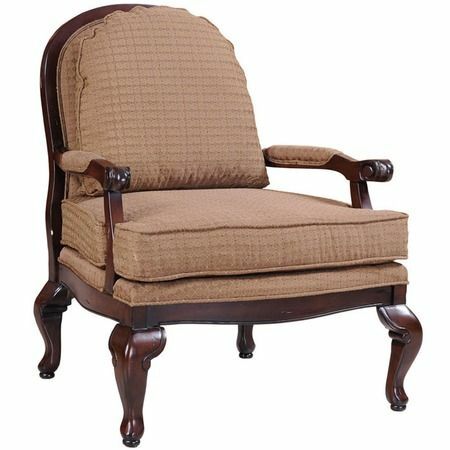 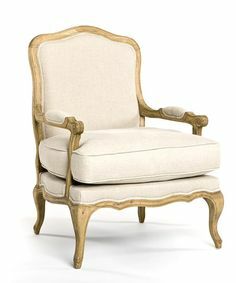 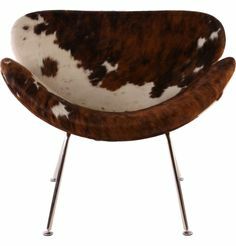 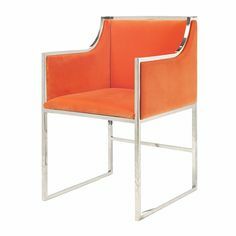 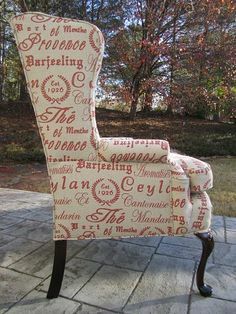 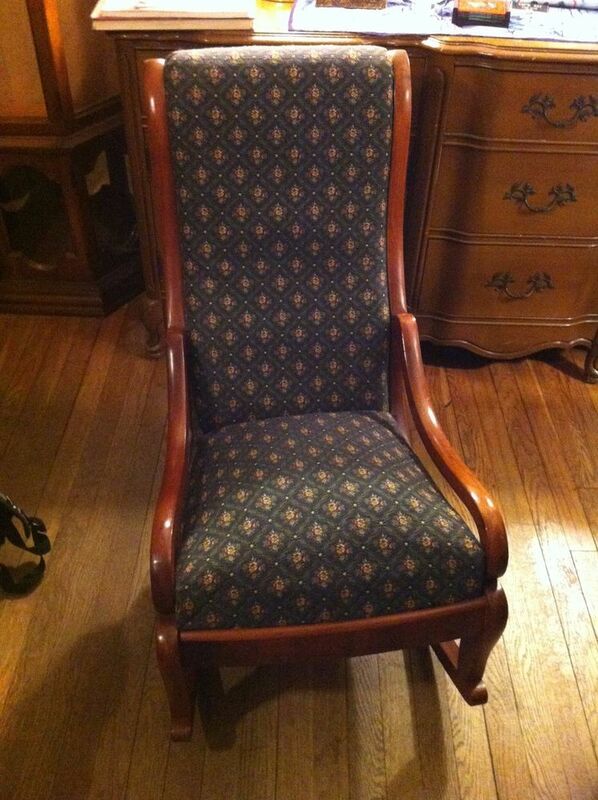 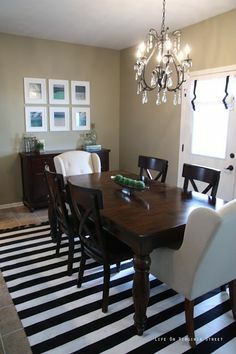 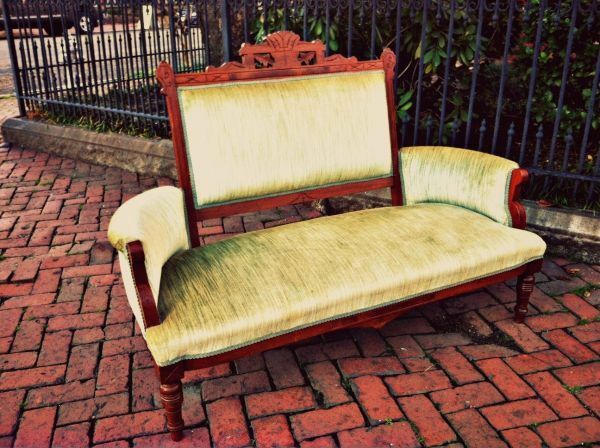 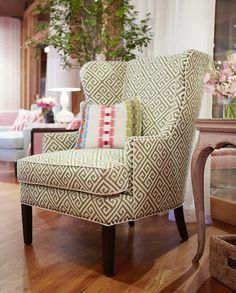 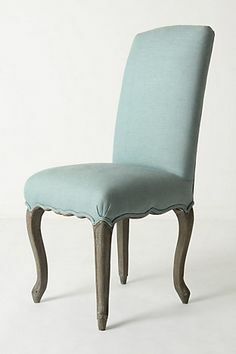 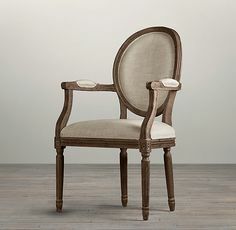 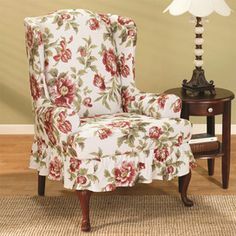 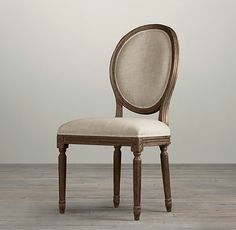 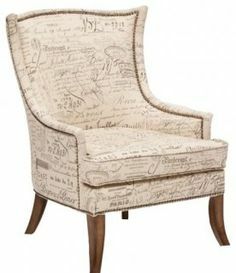 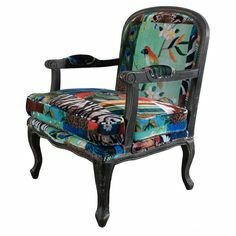 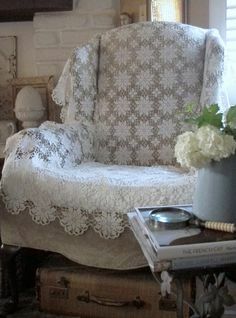 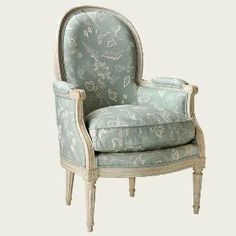 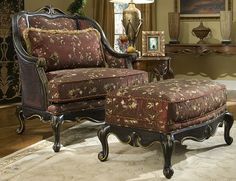 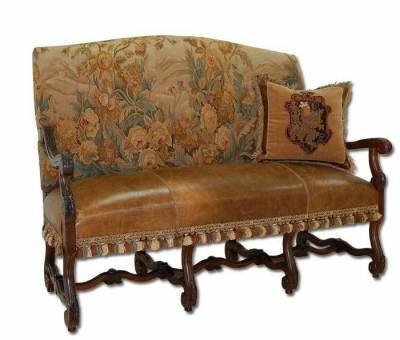 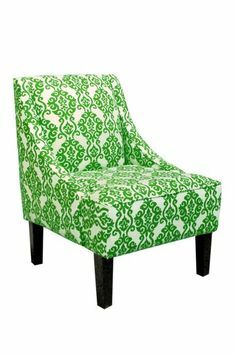 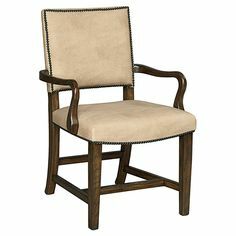 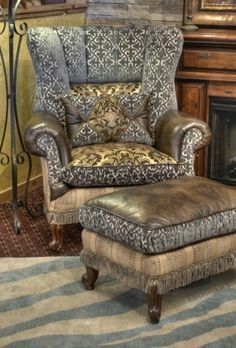 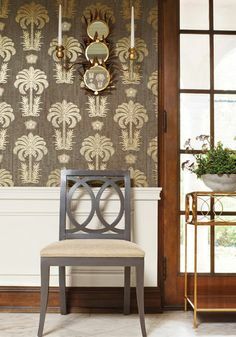 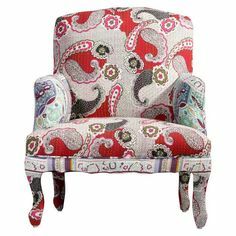 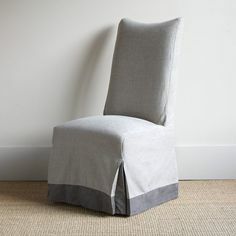 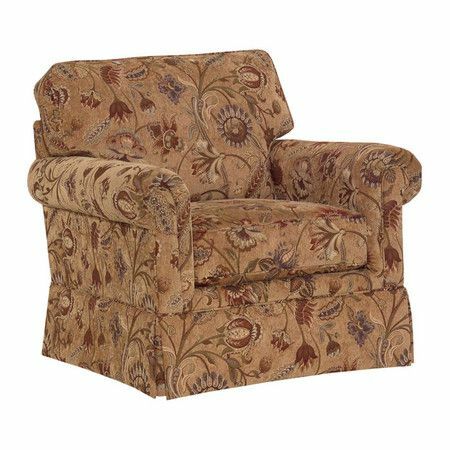 I pinned this Dover Arm Chair from the Habersham event at Joss and Main! 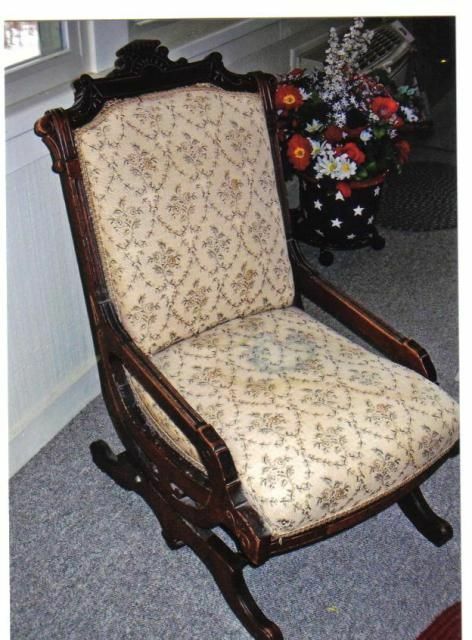 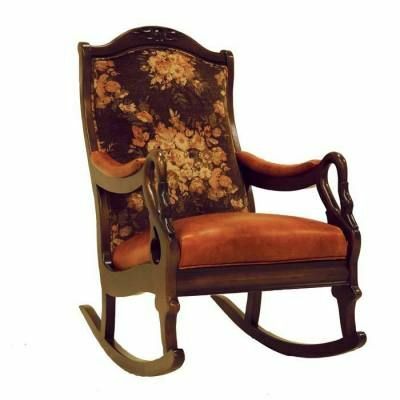 Petite antique Eastlake rocking chair, Victorian ladies' sewing or nursing chair. 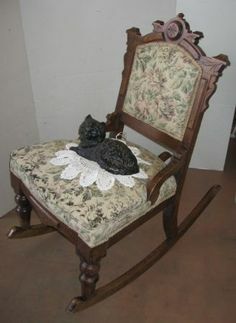 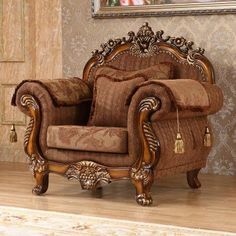 Antique Rocking Chair Had one! 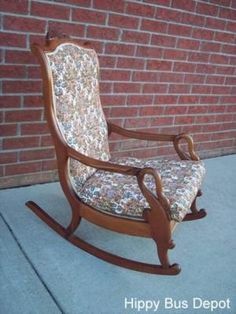 Nursing rocker ! 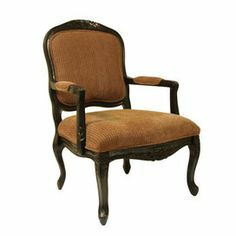 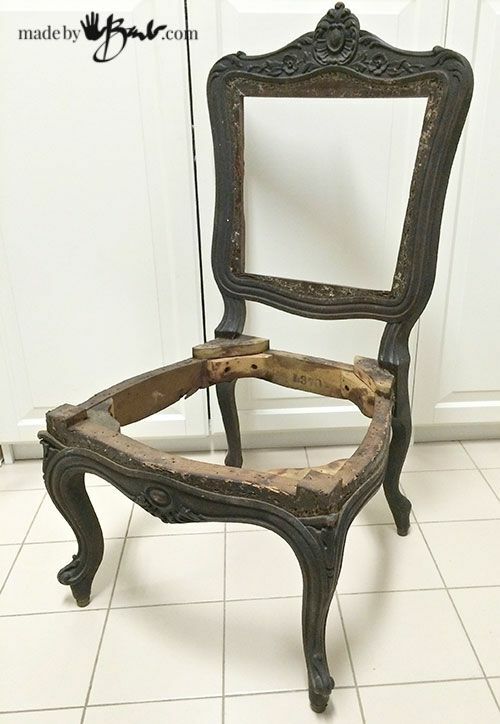 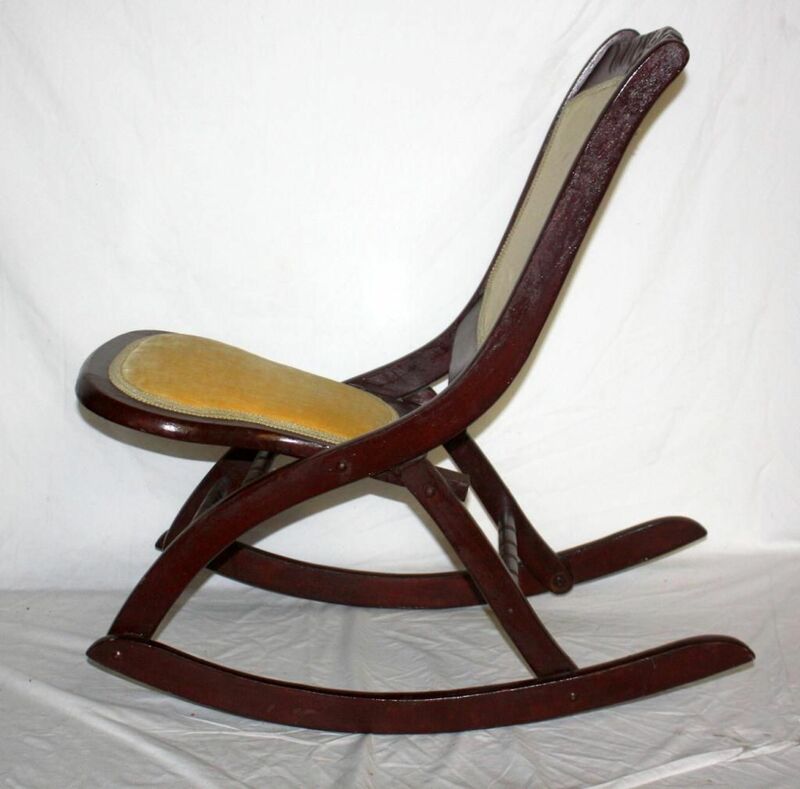 Collectibles-General (Antiques): nursing rocker or sewing rocker . 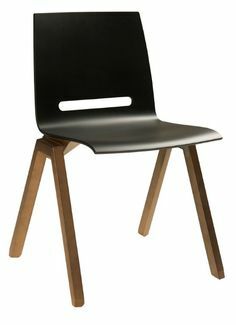 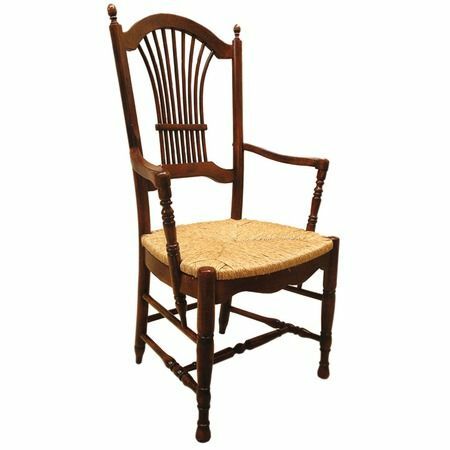 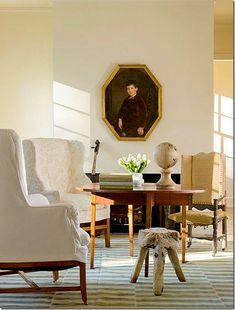 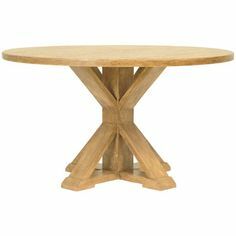 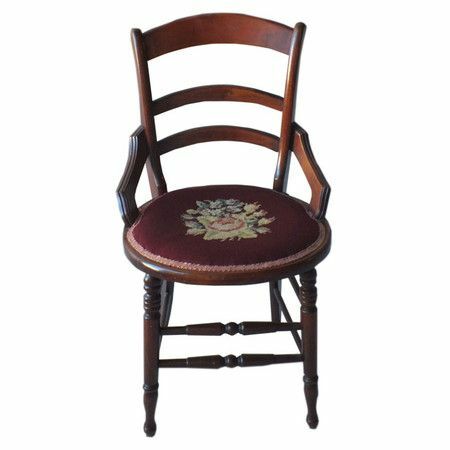 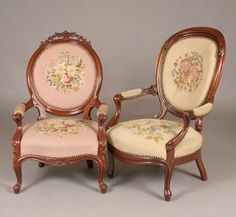 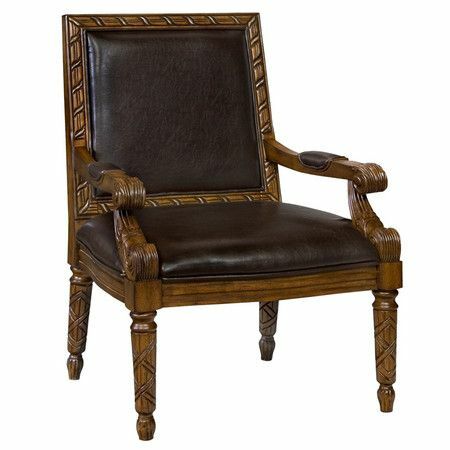 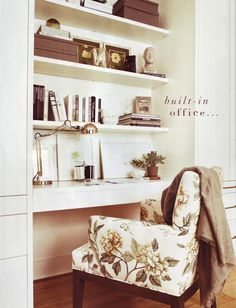 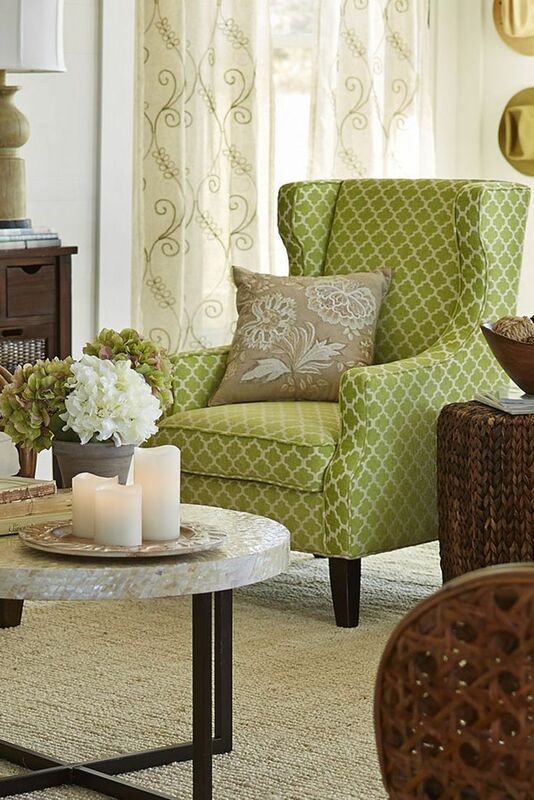 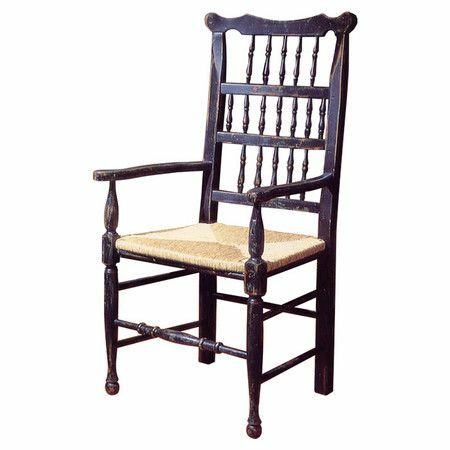 "A George III–style mahogany chair looks fresh and light in white." 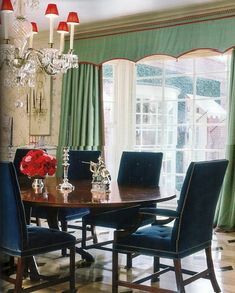 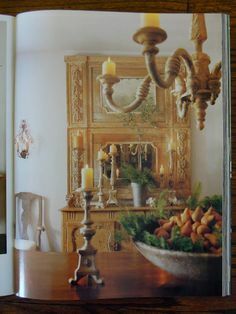 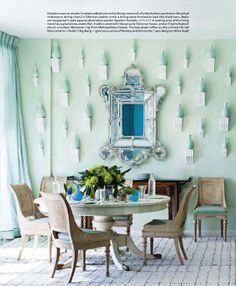 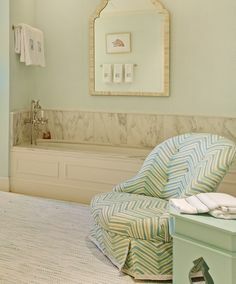 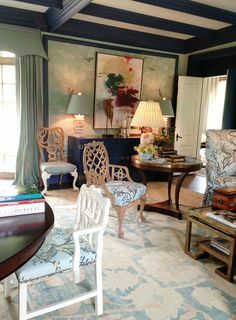 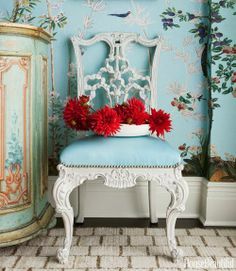 Interior design by Miles Redd. 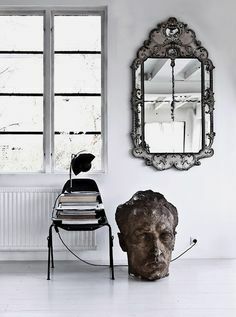 Photography by Frederic Lagrange. 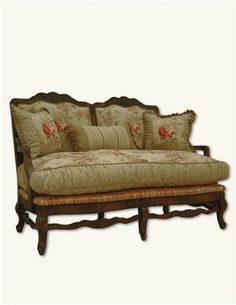 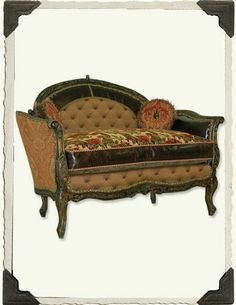 I pinned this Adelie Tuffet from the Salmagundi event at Joss and Main! 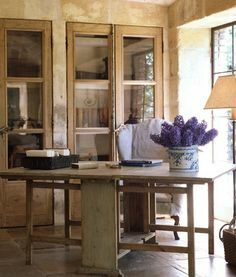 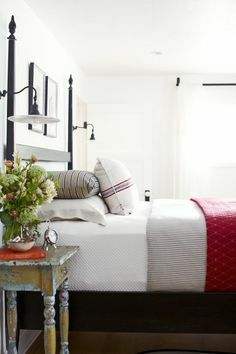 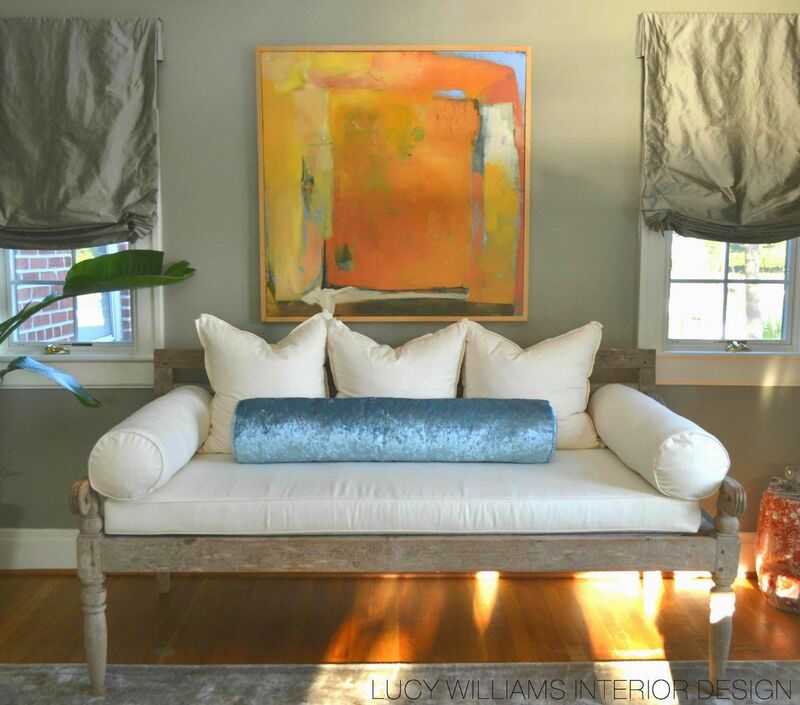 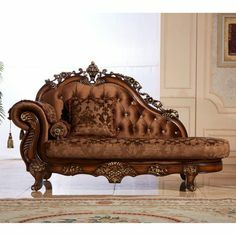 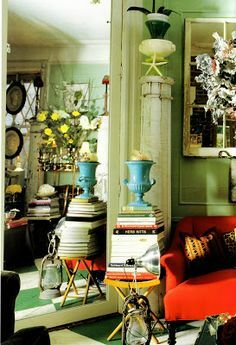 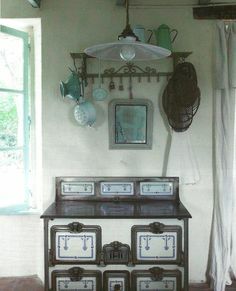 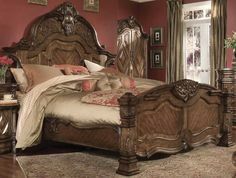 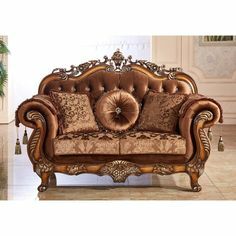 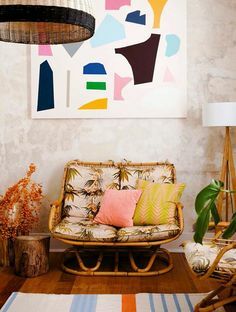 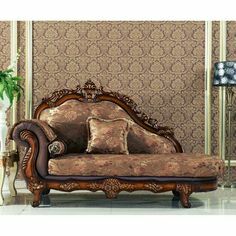 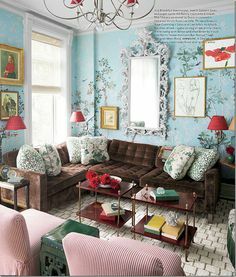 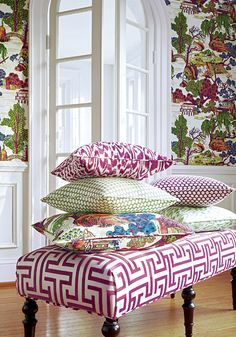 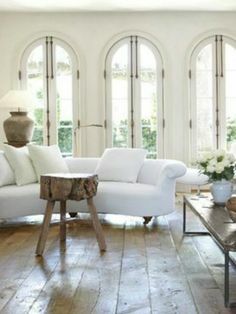 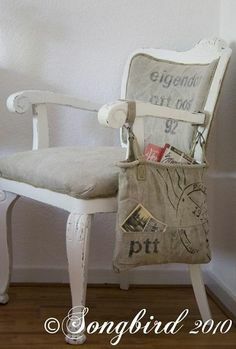 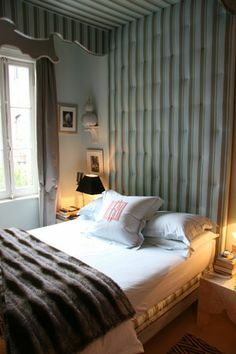 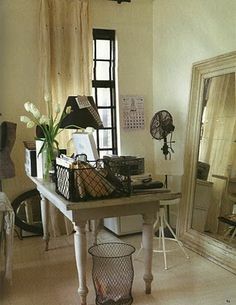 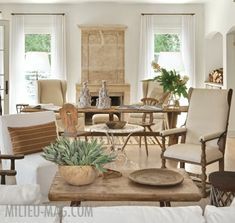 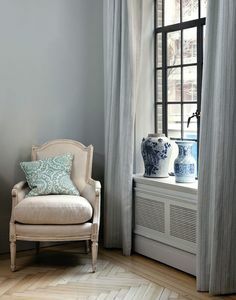 LUCY WILLIAMS INTERIOR DESIGN BLOG I like the old worn daybed with the new sophisticated pillows.